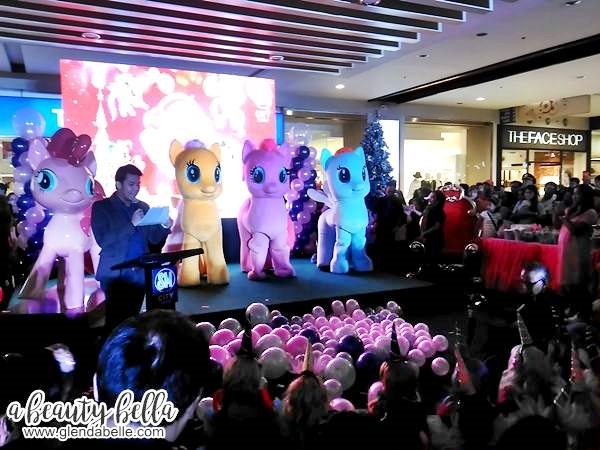 My Little Pony Holiday Celebration at SM City Taytay! 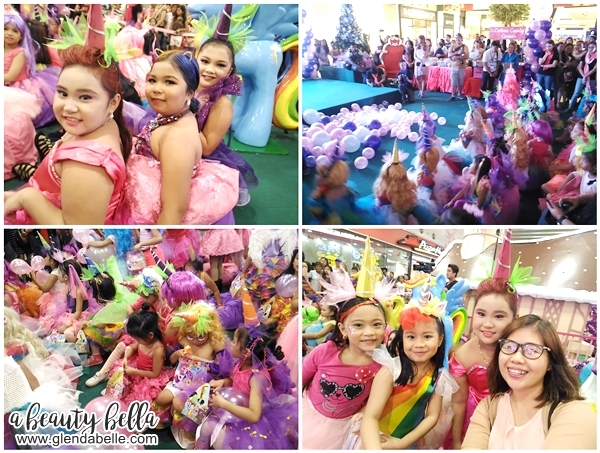 SM City Taytay officially launched their Christmas Celebration with the theme of My Little Pony. 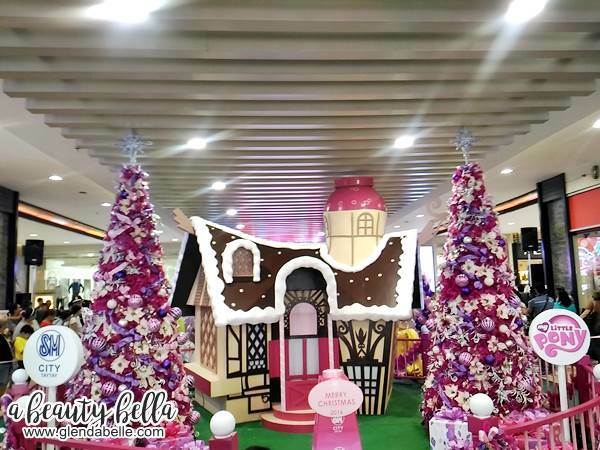 It also display a Sugarcube Corner along the entrance of SM City Taytay. 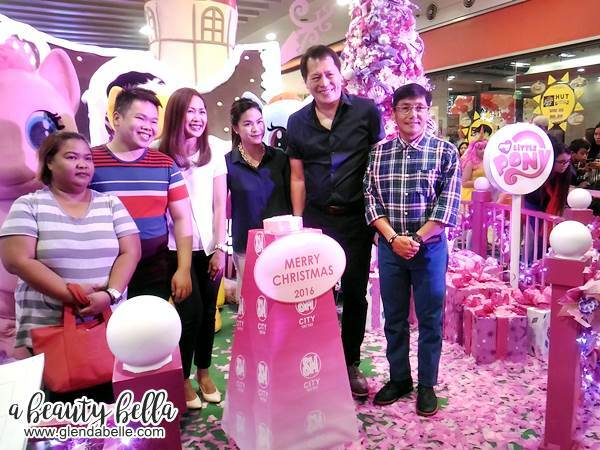 Rizal province and Taytay officials together with SM City Taytay Mall Manager. 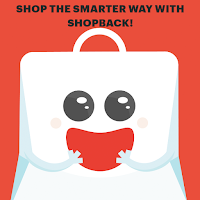 Experience great holidays together with your families by making SM City Taytay your yuletide destination!